Tiles with wooden patterns has been a huge trend for the first half of 2017. They are extremely durable, easy to put and easy to maintain. Definitely worth considering for kitchen and bathroom for everyone who loves that warm look of wood. 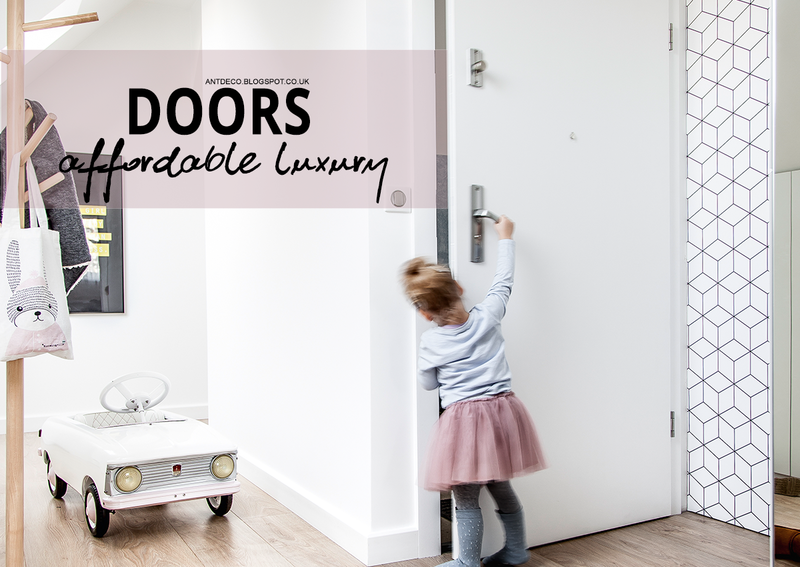 Extremely durable and hygienic - you won't find scratches from heels, dog's paws or children's toys. It won't peel and won't soak up water. Tests of water absorption shows amount between 0% and 3%, compering to wood - 20% and more. That means almost no water will be soaked up so they are recommended especially around sink, bath and suitable for outside use (as they are frost resistant as well!). There's plenty to choose from - size range is wide. From as small as 20x60cm up until 20x120cm. 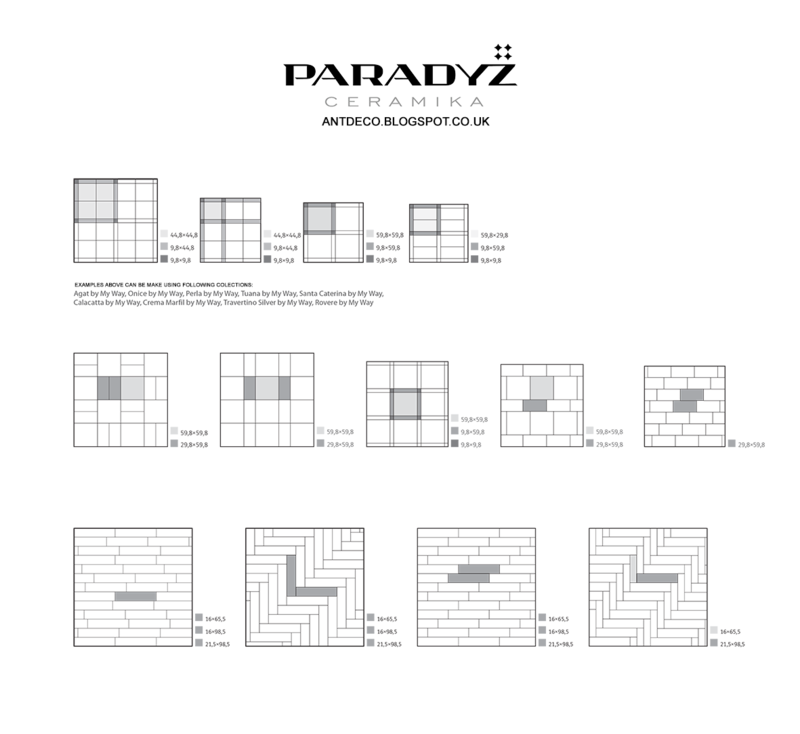 Today Paradyz's got 34 collections including high gloss, satin and matt and that's making pretty impressive range. Most of them are rectified - the edges are grind to achieve exact size with accuracy 0.2mm so if you're perfectionist - these are tiles for you. 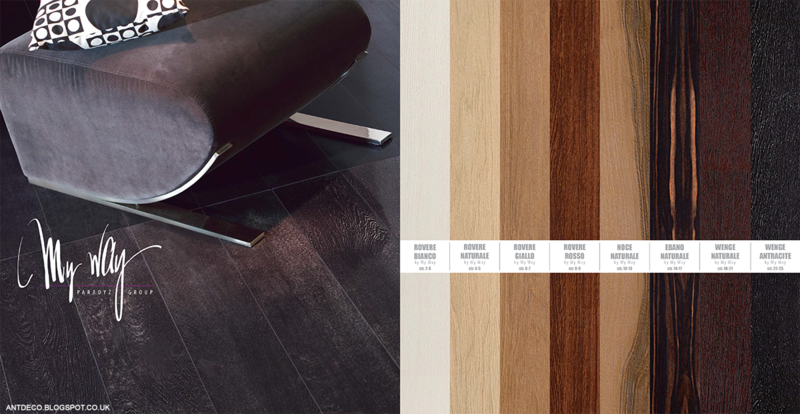 You won't find two identical tiles so don't worry about laminated flooring effect. Each tile is created to match the others but tone and pattern are different. This is done on purpose to create more natural feel and more interesting space. Few collections (including my deff favourite - Baima) have huge contrasts, even within one tile. Although removing old flooring is recommended its not rare to hear about layering tiles. 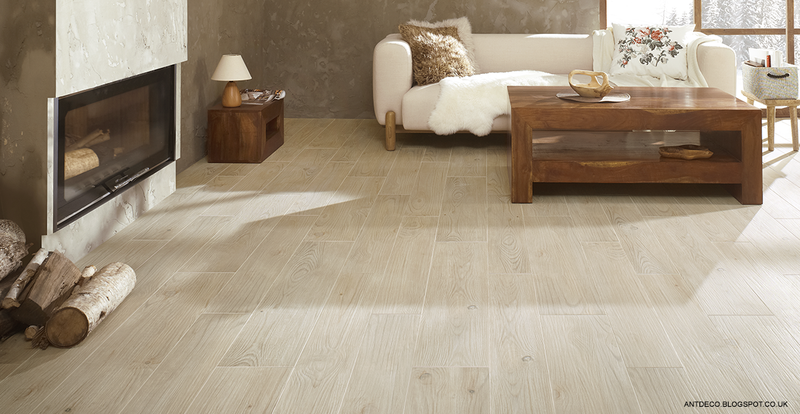 If you have a wooden flooring you'll need a good primer and highly elastic adhesive but it's not impossible. Application will require a little bit of patience, especially with long tiles. You may find solutions such as smart level useful as well. Plus a bit of grout and dream flooring is ready. No action required. No oiling or re-varnishing, no worries about scraping as well. Wooden tiles are worth considering, especially in rooms where using laminate or wood is not recommended such as kitchens and bathrooms. 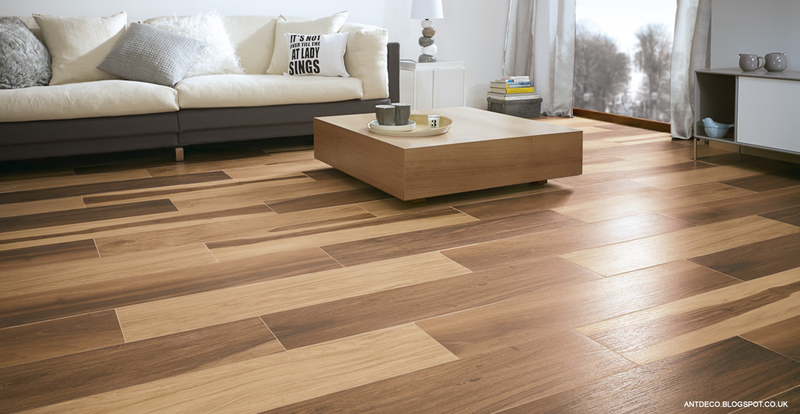 Instead investing in floor that's hard to maintain in it's original condition it's worth to think about the alternative. Tiles can be put almost everywhere but it's good idea to seek advice beforehand, professional's opinion may be helpful. You can use floor heating systems underneath tiles so if you're thinking about warm floor that will be an option for you.